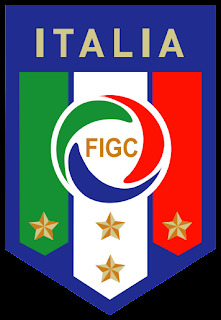 The Italy national football team represents Italy in international football competition and is controlled by the Federazione Italiana Giuoco Calcio (FIGC). They are the current World Champions, having won the 2006 FIFA World Cup. Italy is among the top teams in international football and the second most successful national team in the history of the World Cup having won four titles (1934, 1938, 1982, 2006), just one fewer than Brazil. To this tally they can add one European championship (1968), one Olympic football tournament (1936) and two (defunct) Central European International Cups. The traditional colour of the national team (as well as all Italian teams and athletes) is azure blue (azzurro, in Italian), due to the "Azzurro Savoia" (Savoy Blue), the colour traditionally linked to the royal dynasty which unified Italy in 1861, and maintained in the official standard of the President of the Italian Republic.